Only two Star Alliance partners showing space. We’d like to share that online redemption for Star Alliance carriers are being progressively rolled out. Please contact KrisFlyer Membership Services if your preferred Star Alliance airline does not appear in your search results. In such instances, service fees for Star Alliance redemptions done offline will be waived. Thank you. When SQ devalued its Star Alliance award chart last month, one carrot they threw to members was the possibility of redeeming Star Alliance and partner awards online from 7 December. That was indeed a great convenience (although if you knew what you were doing you could easily have looked for award space online via other means) although something that was long overdue. The reports so far on The Milelion’s Telegram Group is that the experience so far has been underwhelming, so I didn’t have high hopes going in. Let me caveat all this by saying that it’s early days and it could very well be that what we’re seeing now is more SQ IT incompetence than actual malicious design to stop you from redeeming anything. The reasonable thing to do would be to give it a week to stabilize and then assess the situation again. If you were coming into all this with no context whatsoever you could be forgiven for thinking that other Star Alliance partners don’t release any award space at all, and only good, generous SQ makes award seats available to its loyal customers (heh). That’s because no matter which route you look at, partner award seats are almost impossible to find. Even on dates I know for sure have partner award space (because I crossed checked it on United.com and Aeroplan), SQ’s website has bupkis. 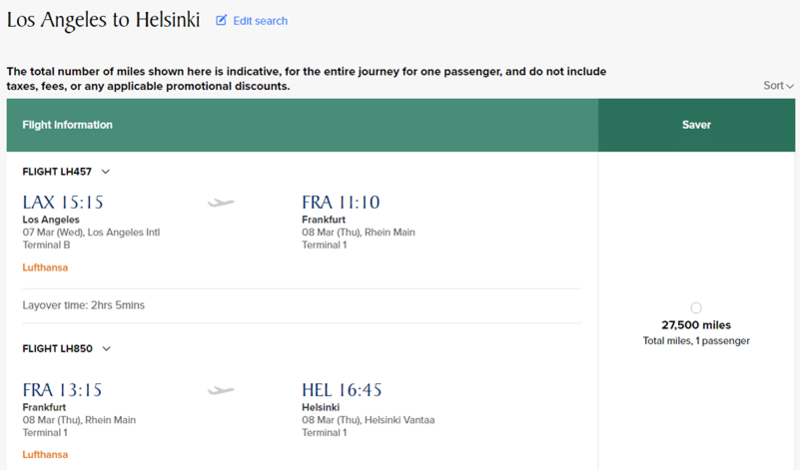 And here’s Aeroplan showing the same award seat, also on 20 December with NH802. To be clear, these partner flights are indeed still bookable through Krisflyer, but you’ll need to call up SQ’s call centre to get it done. By right they will charge you a phone booking fee, but you should be able to make the case that it’s their website’s problem and get them to waive it. It’s unfair to say there’s totally nothing available, because some intrepid posters (thanks Matthew, Richard) have been able to find scattered instances of partner award space showing up. 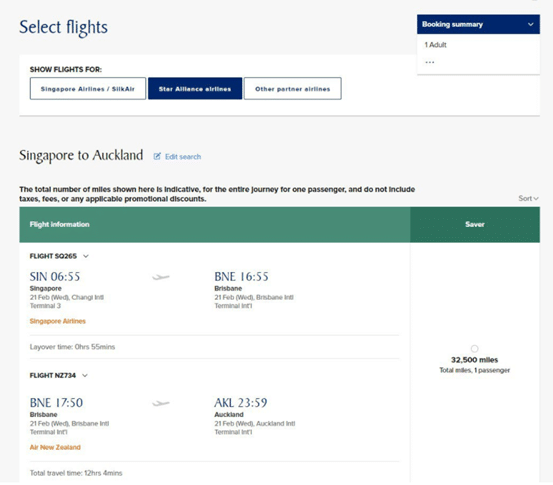 It seems that where Star Alliance is concerned, only Lufthansa and Air New Zealand awards can be found at the moment. 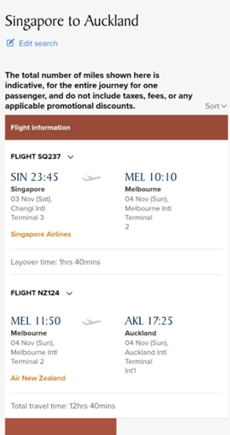 Or like this SIN-MEL-AKL routing that Richard found with SIN-MEL on SQ and MEL-AKL on ANZ (SQ codeshare 4204). There have been scattered findings of stand alone economy Lufthansa awards like this routing below from LAX to HEL, entirely on Lufthansa metal. 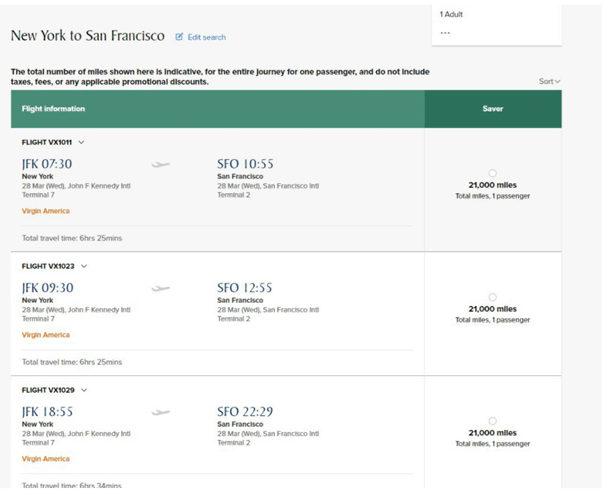 Mainly Miles reports to be able to find Virgin Australia and Alaska Airlines flights too, which I haven’t verified yet but would be worth a look for those of you in the market for such flights. Vistara space does not appear to be available at the moment. As I said at the onset, it’s still early days but you were hoping that when SQ announced that they’d make partner awards redeemable online that they’d have, I dunno, properly put in place the IT systems required so it could go online without drama on the date promised. How revolutionary would that be. I’ll be reaching out to SQ’s PR team to see if they have anything to say about this. I’ll update this if I hear back. I dare say the bigger question is.. 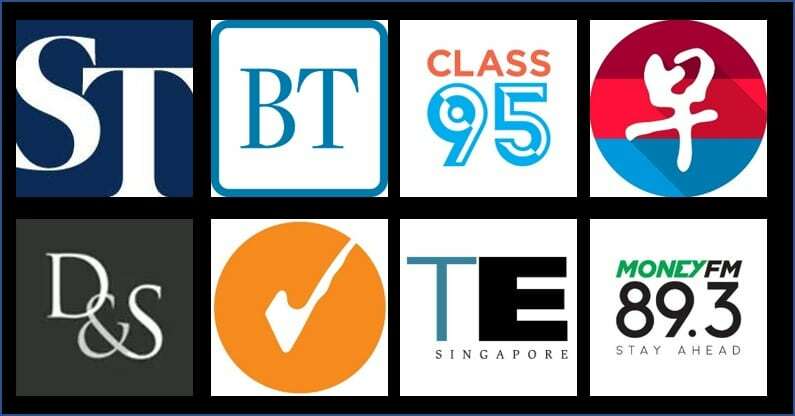 Which Star Alliance partner is worth redeeming on (question of product & service)? Should you only use a *A partner redemption when flying to destinations not served by SQ? I can confirm that Lufthansa’s release of First Class award space at T-14 days is showing up, at least for the route I chose. I just tried searching for DEL-NYC for Dec 19th and first class space showed up. Hhmm..don’t think so. 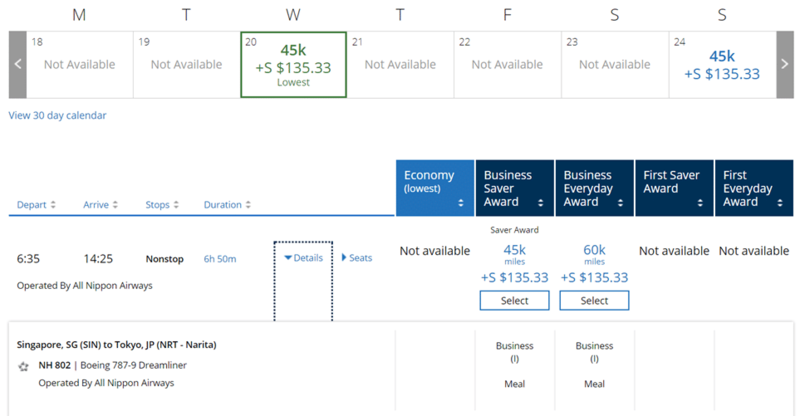 I found 1st class award availability on ANA for SIN-NYC for summer 2018 a couple of weeks back. not a hard and fast rule. i’ve found abundant ANA space at the 3,6,9 month marks. depends more on route. I have both United and Kris membership. I find it almost impossible to redeem my United miles for SQ flights! The other way round isn’t much of an issue.. Any help for me? How do I get SQ flights from my million miles from United? ?